If new Ford vehicles for sale are what you desire, then all you gotta do is stop by Ewald's Venus Ford dealers by Kenosha WI and take a look through our huge inventory of awesome new and used Ford vehicles for sale today. Ewald's Venus Ford dealers in the Milwaukee area has a great range of impressive new Ford vehicles for sale, from new Ford SUV models to new Ford truck models and even more for sale just for you. Ewald's Ford dealers in the Milwaukee area and their incredible selection of new Ford vehicles for sale will make it easier than ever before to get the vehicle for sale that is just right for you. On top of our wide selection of new Ford SUV models for sale and more, Ewald's Venus Ford also has a great range of prices and lease offers that make getting the vehicle you desire easier than ever. So come on by Ewald's Venus Ford in Cudahy Wisconsin today and check out our great selection of new Ford SUV models and more for sale today, such as this brand new 2017 Ford Escape S.
This awesome new Ford SUV model for sale here with Ewald's Venus Ford in Cudahy Wisconsin is an incredible new Ford SUV model that drivers everywhere are sure to enjoy, thanks to the incredible driving experience it offers and the many awesome features and available options it offers as well. With this brand new Ford SUV model for sale you can drive around with up to 168 horsepower, giving you plenty of speed and power for your daily needs and more, and sports an impressive amount of power at up to 170 pounds per foot of torque to give you an impressive and useful maximum towing capacity of up to 1500 pounds. 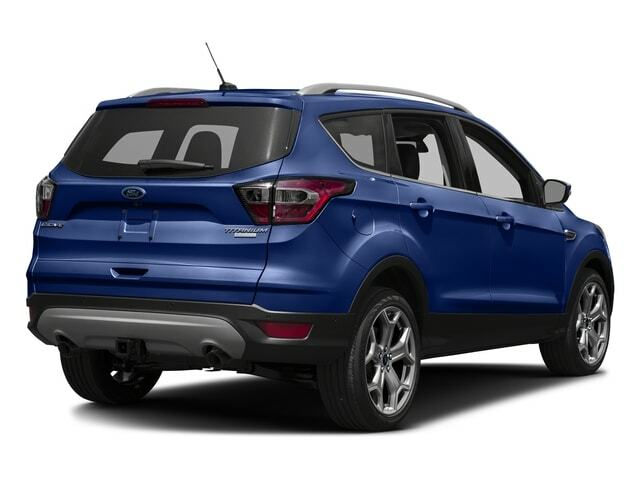 With this awesome new Ford SUV model you will also get a stunning fuel economy of around 21 City mpg and 29 Highway mpg, helping you save some cash on gas wherever you go! This new Ford Escape for sale gets even better when you take a look at the many awesome features and available options that it has to offer you as well, such as the highly useful Onboard Hands-Free Communications System that makes it safer and easier to communicate with others while you're driving, and even Steering Wheel Audio Controls to put the power of your radio in your hands while you keep your focus on the road before you, and much more. 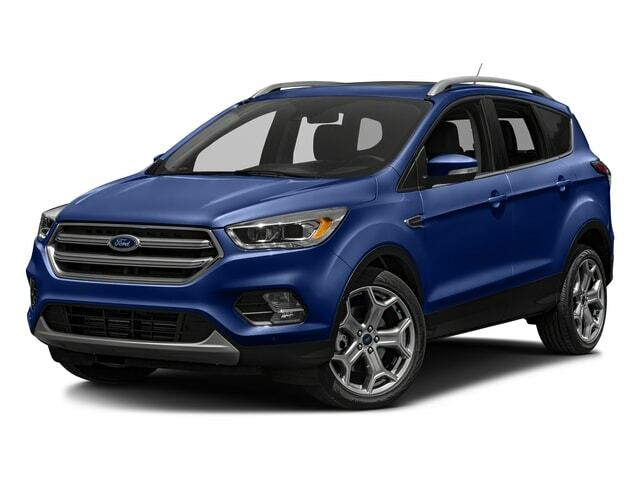 There is even more to enjoy with this awesome new Ford SUV model for sale so come on in to Ewald's Venus Ford in Cudahy Wisconsin today and check it out for yourself, located here at 2727 E Layton Ave. Cudahy, WI 53110.